Nia Jones is no stranger to flying to Australia. 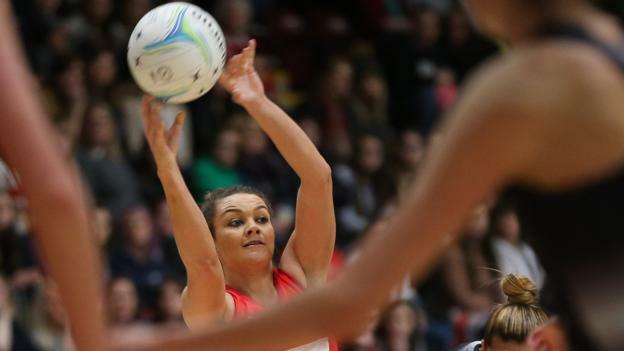 Earlier this year she flew with her Welsh teammates to compete in the Netball competition at the Commonwealth Games on the Gold Coast. This time however, the ball will be a different shape, as she heads off to Melbourne to take part in the AFLW International Rookie Camp. Alongside 17 other sportswomen from around the world, Jones was selected to take part in the Camp, which will be attended by several AFLW clubs. It must seem like a long time since she was initially approached and had the CrossCoders scheme recommended to her by AFLW player Lauren Spark. Jones brings plenty of experience, although not from any oval-shaped ball-sports. 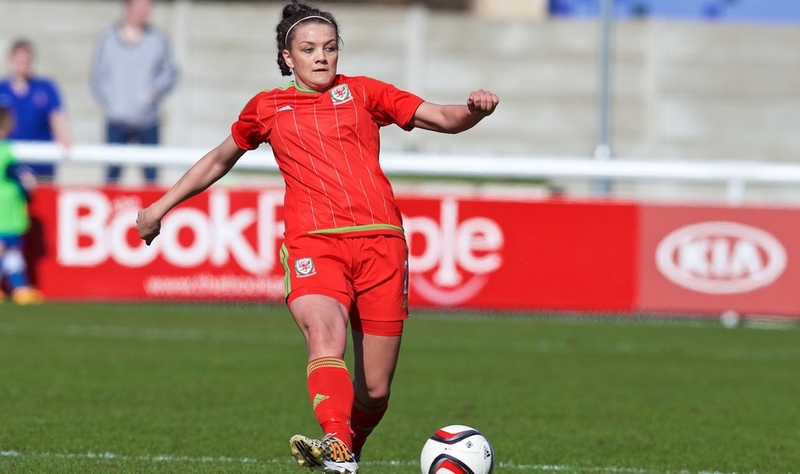 Capped 28 times for the Welsh national soccer team, she scored on her senior Wales debut, something she ranks as her proudest sporting moment. Jones currently plays for the Celtic Dragons in the Vitality Netball Superleague and has represented Wales at the 2014 and 2018 Commonwealth Games. 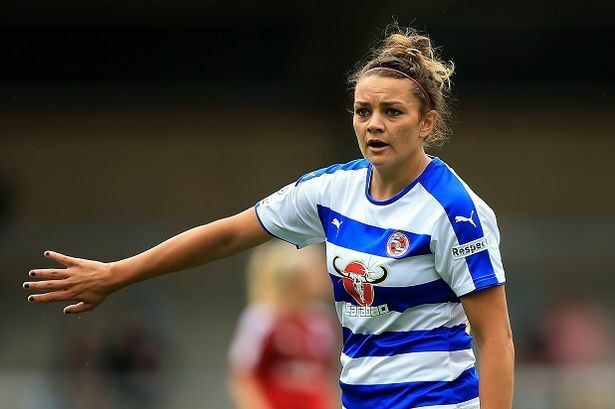 However, ahead of her trip to Melbourne, Jones has had to swap her netball shoes for football boots, confessing to giving them a good scrub with a toothbrush shortly before leaving for Melbourne. The 25-year-old says she will bring several skills from her netball and soccer background including a high work rate, spatial awareness, quick reactions and communication skills. Since announcing that she had made it through to the International Rookie Camp, Jones says that her friends, family and teammates are all pretty shocked, but not too surprised. “They know I like a challenge. They’ve all been really supportive and I’ve had lots of lovely messages that have given me a great boost prior to the camp. They all mucked together to help me film clips, practice my handballing, packing kit and even buying and fitting my gum shield! Jones knows she will have some serious competition if she wants to grab herself a professional Australian rules contract, and has admitted to having a little Instagram stalk of the other CrossCoders. Jones admits that this is by far the most random moment of her life.